We are currently living in a post-modern world, an age where technology, data, and information rule the world. Consequently, it is easy to believe that the concept of Big Data is a unique phenomenon that started in 2012 when Barack Obama (and his government) announced the Big Data Research and Development Initiative. However, large amounts of data have been around since the development of the Internet in 1991. The fundamental difference between then and now is that our ability to interpret these masses of data has evolved to the point that we can now utilise this data as part of our business decision-making process. When the focus first shifted from data storage to the value of Big Data, it was easy to collect and store as much data to do with every aspect of running the business as possible in the likelihood that it might be used sometime in the future. However, this focus has now shifted from simple data collection to the collection of relevant data; data that adds value to the business. Only collecting lots of data is not enough. Collecting data on a large scale gives you big data; thus, plenty of data; but it doesn’t necessarily mean that you have valuable data. Useful data not only needs to be big data, but it also needs to be high-quality, practical information. In other words, companies need to collect data about each subject that is detailed enough to allow analytic tools and models can drill down into as much detail as required. This is where data mining comes into the picture. Essentially, data mining is the methodology which is employed to sort through large data sets to identify patterns and relationships. These patterns and relationships are then used to solve problems and predict future trends. The data mining methodology is only implemented once the raw data has been extracted, transformed and loaded into a data warehouse. One of the simplest machine learning models is the recommendation engine. However, before we look at how the recommendation engine works and its effectiveness as part of the business forecasting model, let’s look at what machine learning is. Its primary tenet is based on algorithms that can look at input data and use statistical analysis to predict trends and values based on the input data. Effectively, the machine learning model is about logic and the way we do things. As mentioned above, the recommendation engine is a simple predictive software model that attempts to predict the rating that a user would give to an item. One of the most well-known and practical uses of a recommendation engine is to incorporate it into an eCommerce shopping platform. For example, if a visitor to an outdoor gear website clicks on a pair of trekking pants, the recommendation engine will recommend other gear and clothing that can be worn in conjunction with the chosen trekking pants. How does the recommendation engine know what to select? Well, it looks at the style of pants that the visitor is looking at, predicts the style of clothing that the website user will more than likely purchase, and displays a selection that matches the trekking pants. The question that begs is how does the recommendation engine know what additional clothing to offer. The answer is both straightforward and complex. Essentially, the predictive model is logical; thus, it uses statistical analysis to build a model of user personas, including what clothing styles and colours each visitor to the site will like. 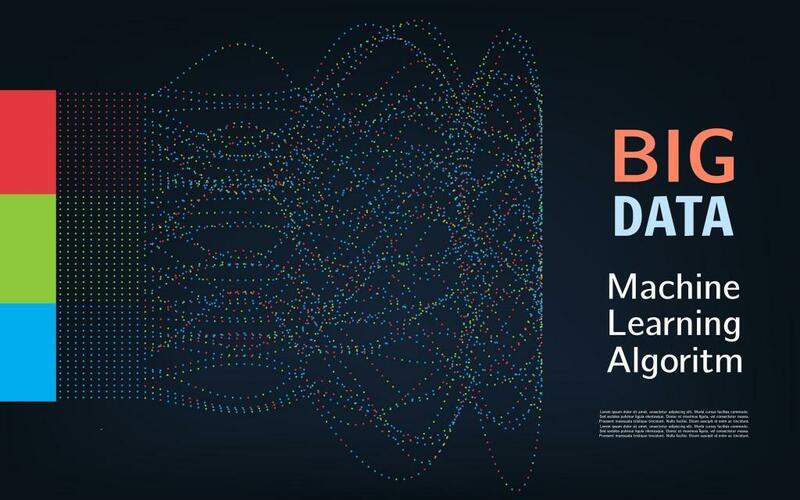 Big Data (and its associated methodologies) are currently playing and will continue to play, an ever-increasingly important role in the forecasting and prediction of trends. Ergo, the business that utilises its decision-making power has the best chance of staying at the forefront of the consumer purchasing wave.